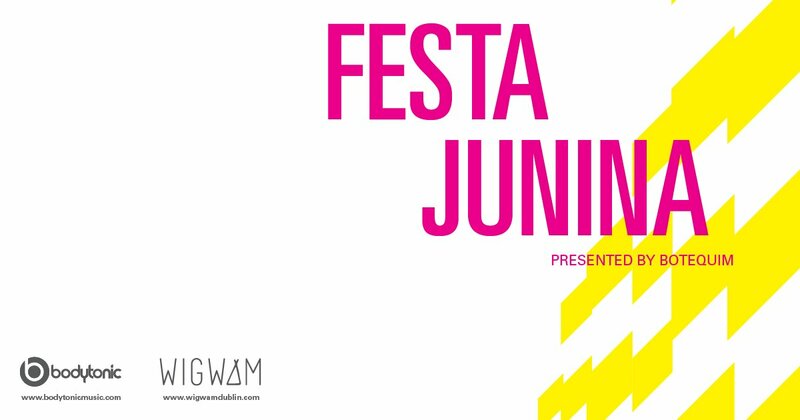 On Saturday, June 15 & 16th, Wigwam will be bringing the Junina vibes of Brazil to Middle Abbey Street as we are hosting our own party to celebrate Festa Junina. 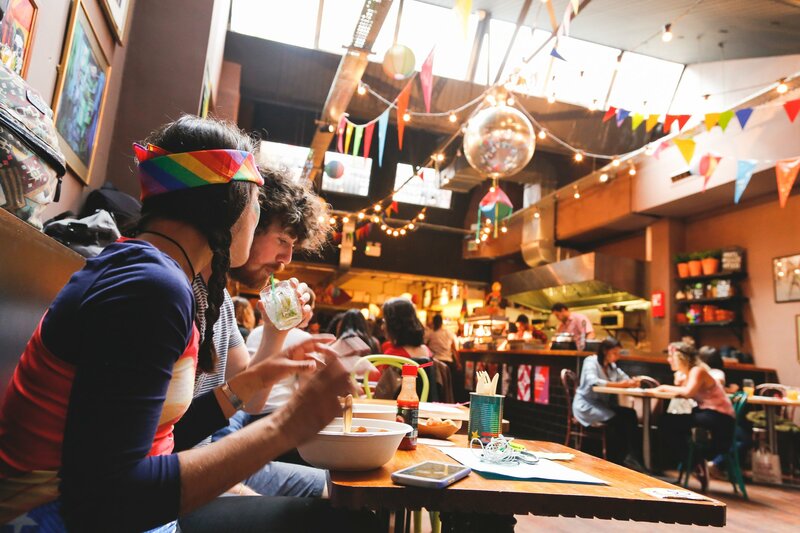 Expect live music, Dj’s, Traditional Brazilian food, wonderful people & a sprinkle of madness. If you’d like to get involved in any way email us at [email protected] – we’d love to hear from you. More info coming your way over the next few weeks.